Camp Software to free up staff, make smarter decisions, and wow families. 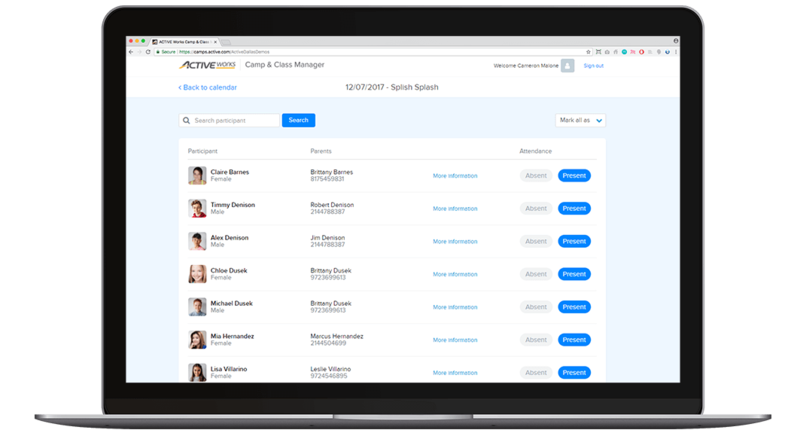 Manage camps and programs with responsive, intuitive camp software. Create camp forms that are a breeze to complete and delight your camper families. Work wherever and whenever you need to. Access your camp info on your smartphone or tablet. Let families register their children 24/7, even on the go. 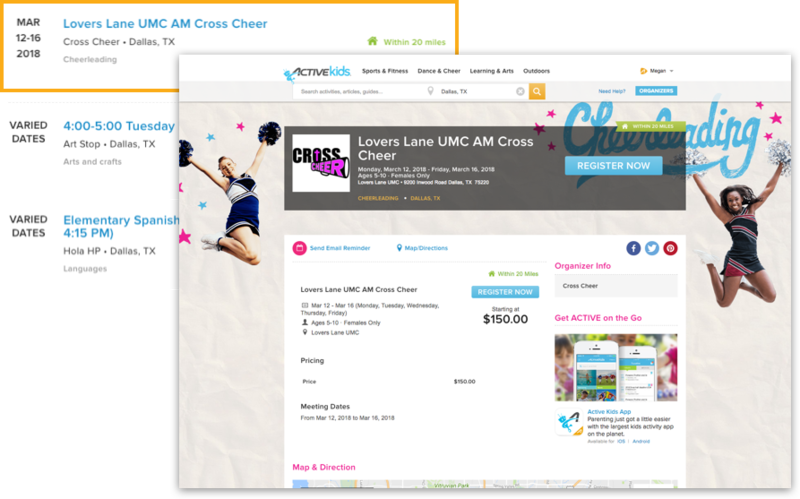 Grow with email templates, integrated social media and your ACTIVEkids listing. Get the latest branding, website, SEO and marketing tactics from our expert consultants. campers attending day and boarding/residential camps annually. 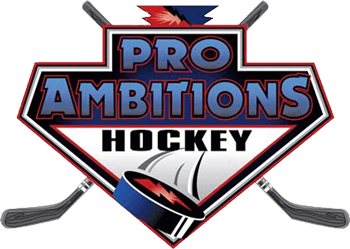 Online registration, secure online payment processing, flexible reporting and integrated marketing tools. Modernize your registration process and attract customers with sleek online camp registration forms. Transform the way you run your programs with a camp management hub you can access from anywhere, anytime. Automate and stand out by using modern marketing and communication tools that are integrated with your camp software. Our camp software is perfect for managing all camp types from summer camp registration to sports camps, church camps, and more. Let ACTIVE Camps help you efficiently manage your campers. 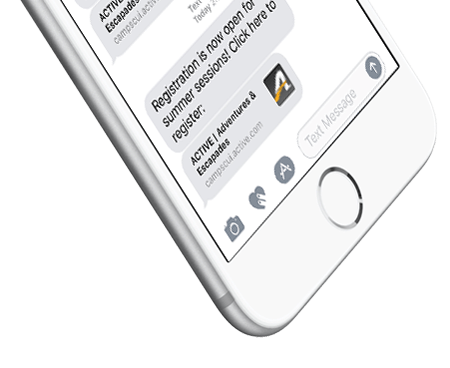 ACTIVE Network provides the industry-leading ACTIVEWorks Camp & Class Manager software to thousands of camps across the US and Canada.